There Are 3 Types of Divorce Firms. Which Is Right for You? Every divorce journey is unique, and all individuals seeking divorce have different needs. The process of divorce incorporates a multitude of factors, which can be intimidating at first. If you are about to begin divorce proceedings, one of the manifold items on your checklist will be choosing a divorce lawyer in Jersey City, and this is a complicated decision. The size of the firm you choose can influence the support that you receive, so you should consider the three kinds of law practices when making your choice. Ask yourself these questions when you determine which kind of lawyer you wish to consult. Is your case relatively straightforward? Would you prefer to work one on one with an attorney, and only with that attorney? If your attorney were to fall ill and have to take a week off work, would you be comfortable with that? If your court date were moved because your attorney had other cases in progress, could you reasonably accommodate this? 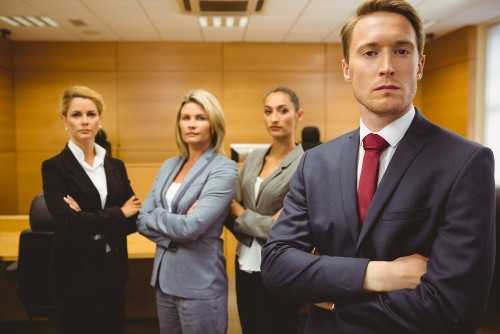 If so, it would be ideal to pursue the personal connection that comes with working with an attorney in a small firm. Would you be comfortable working with a primary divorce lawyer in Jersey City on a daily basis, but with the security that another attorney could easily jump in, if needed? If your attorney were ill or caught up on another case, could you benefit from the extra manpower (or womanpower) from one of your attorney’s colleagues? 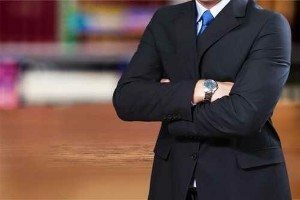 An attorney from a mid-size firm would be preferable in this case, as there would be additional attorneys to rely upon in case of scheduling issues, but you would still benefit from the intimacy of a smaller office. Would you prefer to hire a divorce lawyer in Jersey City with a team available on call to answer your supplemental, specific questions? A larger firm should be able to meet this need. 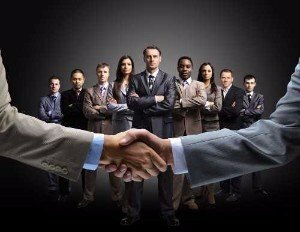 In companies of a certain size, every aspect of the law is represented by the same firm. Though and all of one’s legal needs can be met under that one umbrella. Because of the inherently complex nature of divorce, working with a qualified divorce lawyer in Jersey City is essential. An attorney’s advice will serve as your lighthouse as you navigate the stormy seas of your divorce journey. None of these three distinct types of law firms is none inherently superior to another; it will be your choice as to which allows you to feel the most comfortable and encouraged. Contact Divorce Attorney Tanya Freeman in both Jersey City and Morris County to begin your divorce journey.